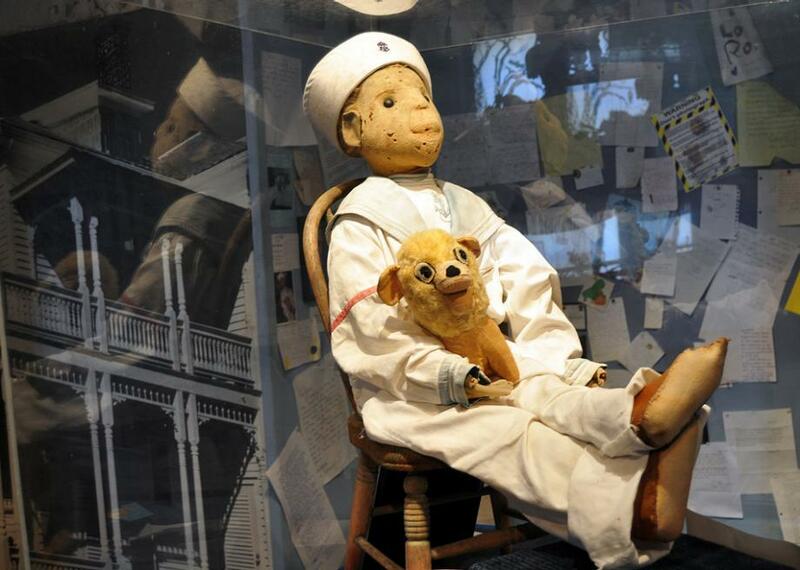 The story of Robert, the haunted doll is really haunting - one filled with mystery and bona-fide paranormal activity. 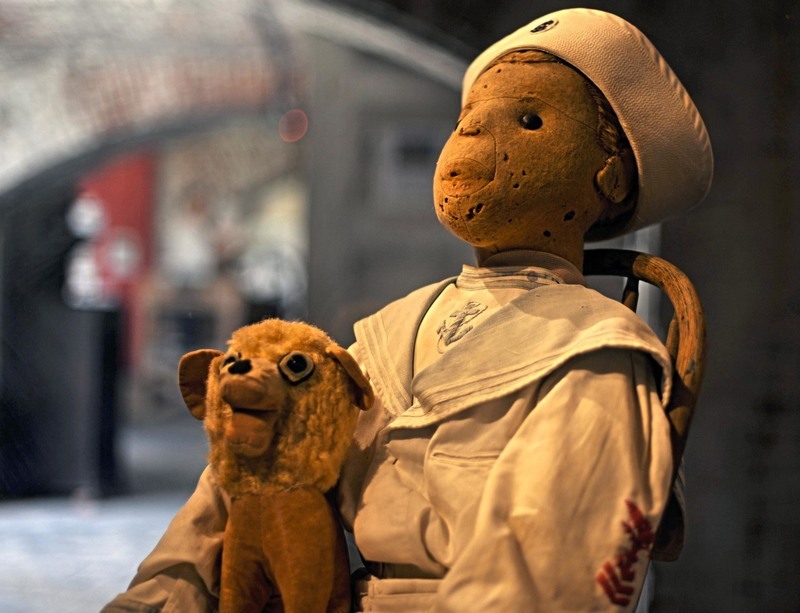 Just like the most ghost stories, Robert the haunted doll has been the subject of both lie and exaggeration. Also, it is the only haunted historical interest in the Florida Keys with its own social media - Facebook page. Originally, the doll was given to Robert Eugene Otto on his 4th birthday. It was the birthday boy who declared that now he would be called as Gene and the doll would be called by the name Robert. The doll was nearly 40 inches tall dressed in a sailor’s uniform. The doll (Robert) was stuffed with wool, excelsior and has shoe button eyes. The Robert and Gene were almost inseparable. A complete room with toys and furniture was built by Gene’s parents for him. He spent most of his quality playing with Robert inside his room. But what became shocking in the Otto house was that Gene was noticed having conversations with the doll often. He was noticed giggling with the doll; scratch and thump of the objects being dragged were also heard on the floor. At first Otto’s parents assumed that Gene himself changed his voice but later it was noticed that the doll was actually speaking. Even neighbors claimed that they have seen doll moving here and there when the family was out. If any household item went missing Gene blamed Robert. If anything was found broken or anything went wrong, he used to blame Robert for that. After he grown up, he moved away from the island and attended New York’s Arts students League. There, he met his future wife Annette Parker. The couple lived in New York for few years and came back to the hometown when gene’s mother became ill.
Robert was donated to the Museum in 1994 and today you can find him sitting upon a doll-sized wooden chair behind the display case. 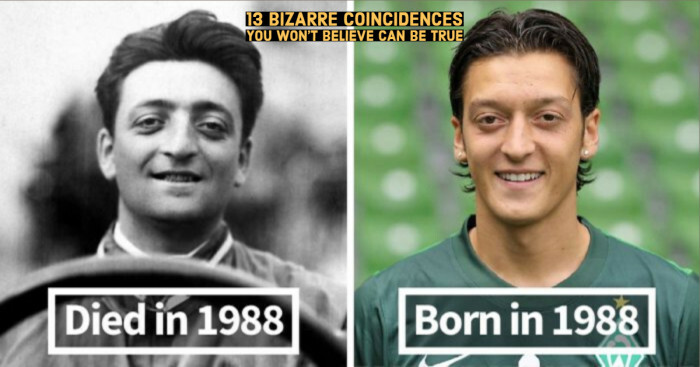 Today, also people claim to see the change in his facial expressions. The doll’s offense is electronic interference. 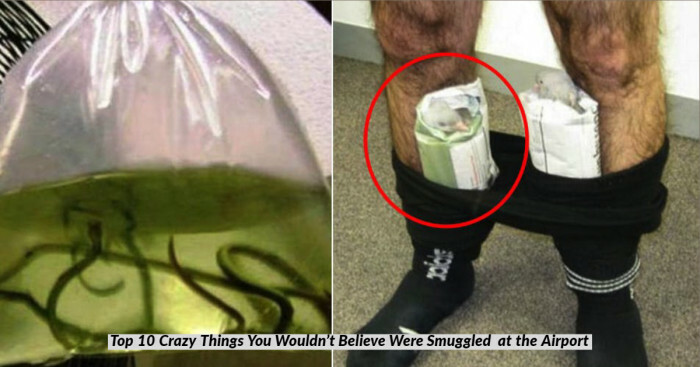 People who take pictures without asking Robert permission found themselves corrupted with unrecognizable images. That means people who fail to ask for permission experience bad fortune. 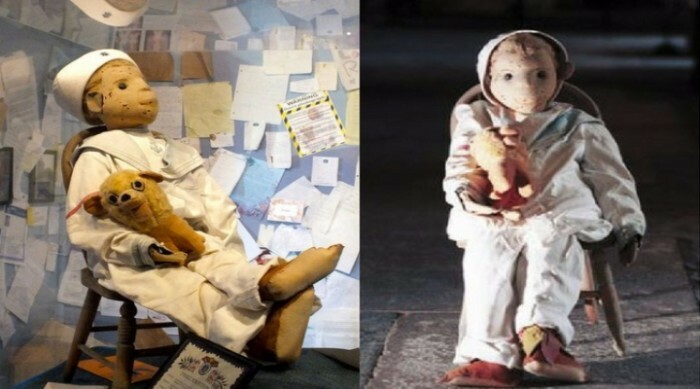 Robert is not alone behind the display case; he has a stuffed animal sitting on his lap. Even the museum employees have witnessed the horrifying experiences. Once the employee of the museum clicked the picture without Robert’s permission, later on he figured out that his phone got damaged and entire side of the phone burned up.